Read our publications to see how, with your help, we're protecting and restoring redwood forests and connecting people with their peace and beauty. The twice-yearly REDWOODS magazine presents redwoods news, stories of how we are realizing our vision for our next century, breathtaking photos, answers to readers’ questions, details on parks to visit, images from our archive, and readers’ stories and photos, and how you can help the forest. Our Annual Reports offer a look at the year’s accomplishments that you make possible. You’ll also find our financial report here and our thanks to our members. 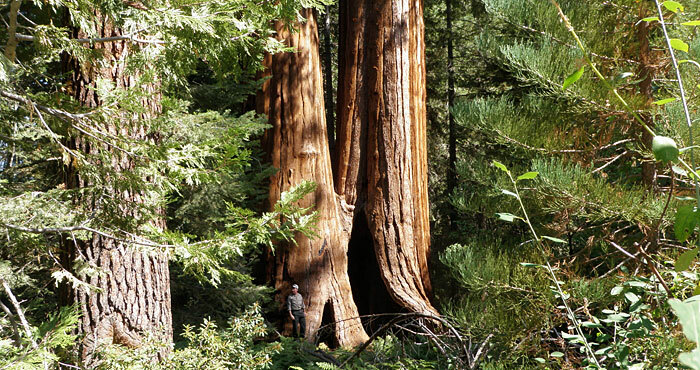 Redwood Matters enewsletters are a great way to catch up on redwoods news and events as well as opportunities to get involved. Create Your Legacy provides financial, estate and gift planning ideas for League members and describes how your support makes a difference. Visit the Redwoods Learning Center to explore and order our free education publications. Sign Up for League Emails Now. Free!